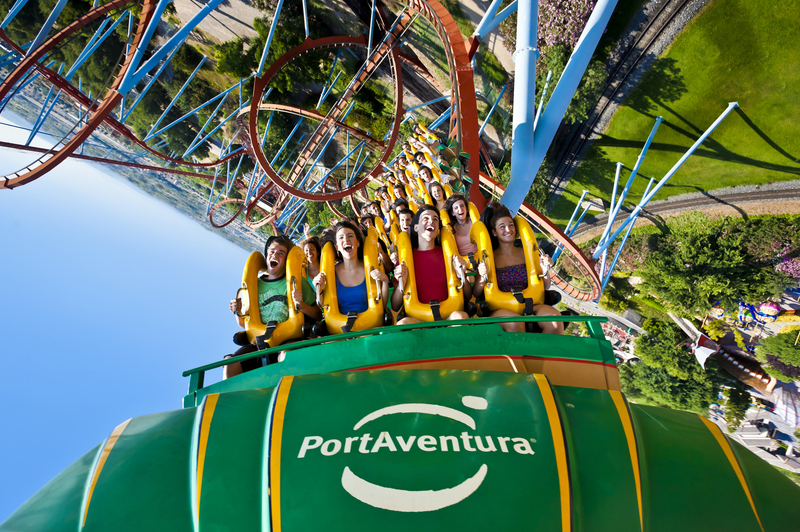 Spain has a few of the best roller coasters in the world. Located in Port Aventura (Catalonia) and Parque Warner (Madrid), they are a perfect excuse to get out the city and get an adrenaline run. Enjoy! Shambhala (Port Aventura): This roller coaster has the longest drop and it’s the tallest in Europe. Also, it has five camelbacks (hump-shaped hills) that will make you feel you’re being lifted of your seat! Dragón Khan (Port Aventura): This impressive construction is considered the father of all rollercoasters in Spain. It was built in 1995, has eight loops and reaches 110km/h. Superman (Parque Warner): The only roller coaster of this kind with floorless trains, leaving your feet free for over seven loops and several free falls (the first one is 55 meters tall!). Furius Baco (Port Aventura): The fastest roller coaster in Spain: it can speed you up from 0 to 135km/h in just 3 seconds. And after that, while you’re recovering from the acceleration, you’ll soar downwards, cross ditches, hurt through tunnels and even skim the water of the lake. Stunt Fall (Parque Warner): 115km/h and 65 meters high, this roller coaster claims to be a test for cinema action specialists. After you complete the round, the boomerang effect will make you go backwards and experience a unique vertigo sensation. Next Where I must go before I leave Madrid?